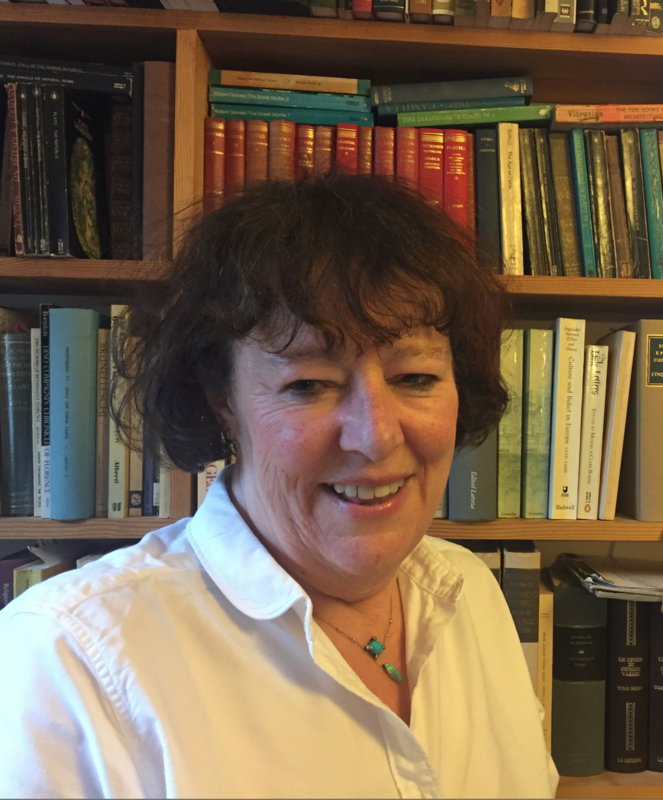 Mary Hollingsworth has a B.Sc in business studies from the University of Manchester and a Ph.D. in art history from the University of East Anglia. Her thesis dealt with the role of the patron in the development of Renaissance art and architecture, a subject she taught to undergraduates and postgraduates at UEA, and which firmed the basis of two books (see bibliography). Her subsequent work on the papers of Cardinal Ippolito d'Este, preserved in huge quantities in the Italian state archives at Modena, broadened her horizons and expertise well beyond the confines of art history and into the everyday world of Renaissance Europe - not only the art and the fripperies and baubles we associate with pomp and prestige, but also the soap, the candles, the shoelaces, the cooking pots and the drains, the stuff of everyday life. She has published widely on all these topics in academic journals and was one of the senior academics on the Material Renaissance Project, a collaborative venture funded by the Arts & Humanities Research Board and the Getty Grant Program, which investigated costs and consumption in Italy 1300-1650.